Awesome Allshorts now available in paperback! 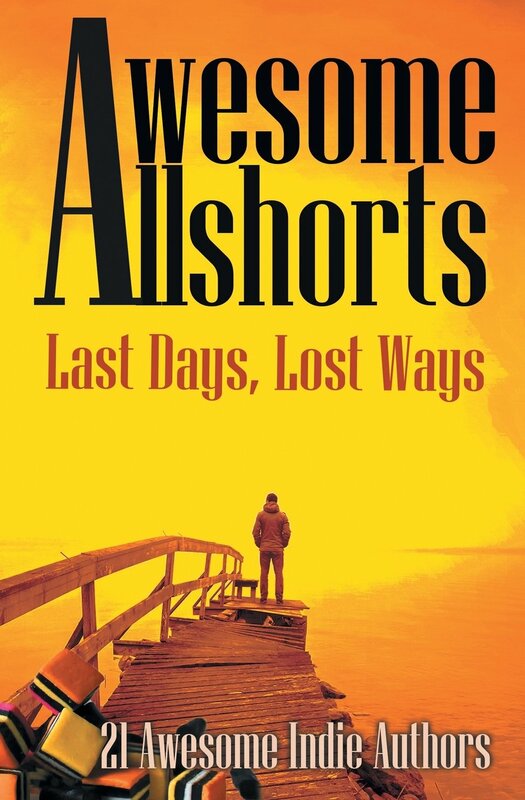 Awesome Allshorts: Last Days, Lost Ways is now available in paperback! That “21 Awesome Indie Authors” includes Moi!